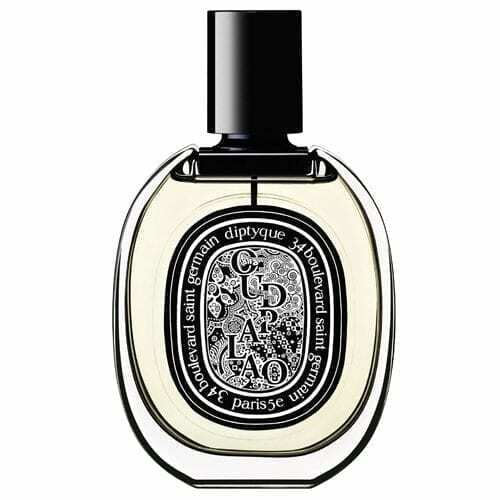 Diptyque is a French perfume house which was founded in 1961 and acquired by Manzanita Capital, the London-based private equity fund, in 2005. 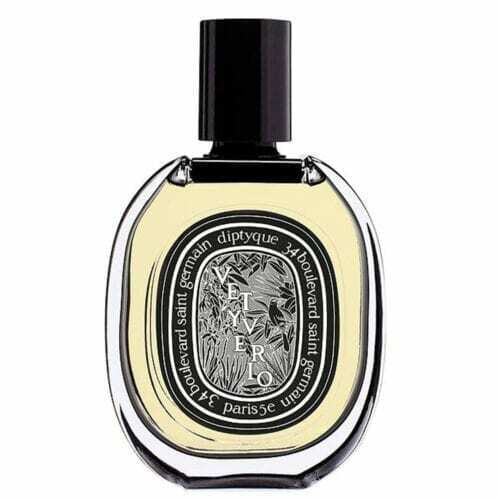 Diptyque was established in 1961 by three artists: Yves Coueslant (a set designer), Desmond Knox-Leet (a painter) and Christiane Gautrot (a textile designer). 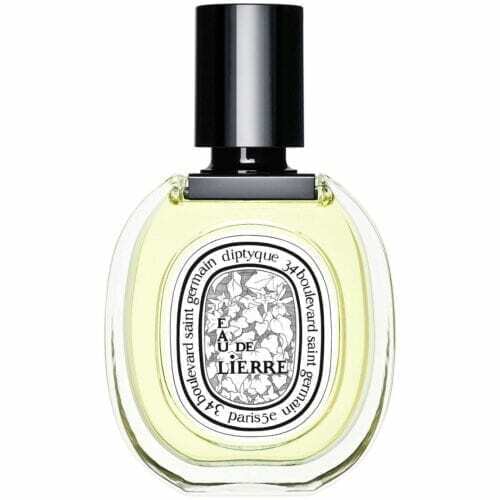 The salon Diptyque was opened on Boulevard St.Germain in Paris. Primarily they offered home furnishings and produced printed fabrics. They also imported scents from England. But shortly (1963.) 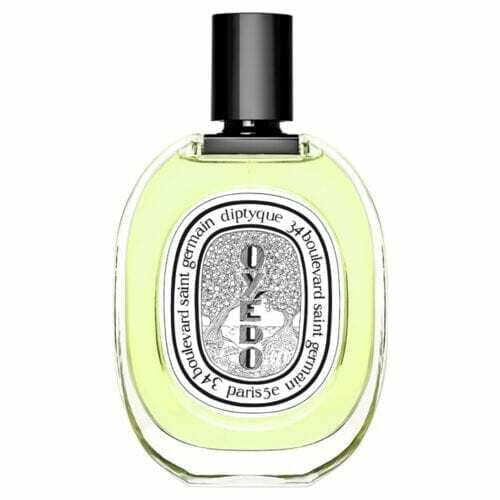 they added scented candles to the list of products by Diptyque, which became one of the main among their offers (and still is). 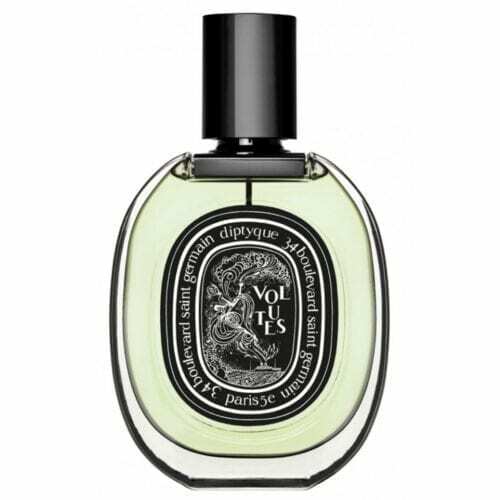 1968 the first Diptyque scent was launched – L`Eau, which is based on old English recipes of home fragrances. Three friends love to travel, the most of Diptyque scents were inspired by their trips.